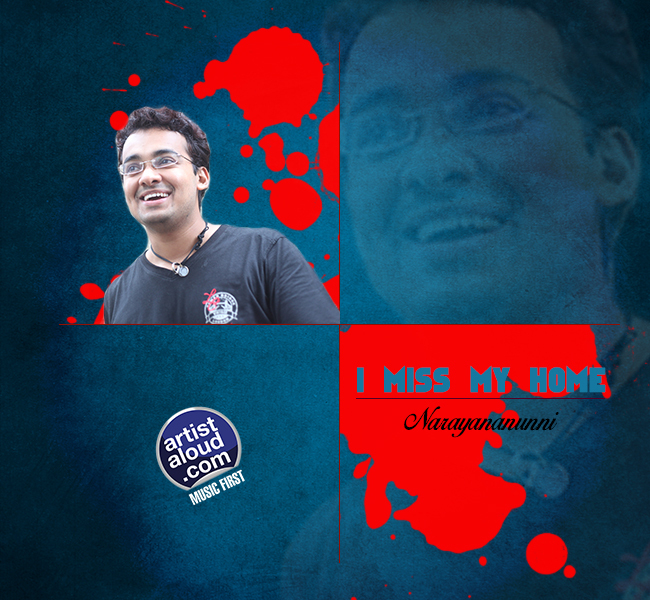 Narayananunni is a music director creating a name for himself across various Indian film industries, and the training that he has obviously received from his peers holds him – and his composition, “I Miss My Home” – in good stead as this smooth ballad showcases Narayananunni’s talent as a composer, arranger, and as a keyboardist. With the support of fine vocalists Reshmi Mary Paul and Sachin Warrier – information that I captured from the net – takes this track to another level as their singing in English, and easy movement into Hindi, provides welcome support to the sweeping, romantic feel of “I Miss My Home”. But the musical zenith of the song really is achieved when it reaches an orchestral crescendo at its inevitable end that suggests musical grandiosity. If this is quintessential Narayananunni, let us have more! 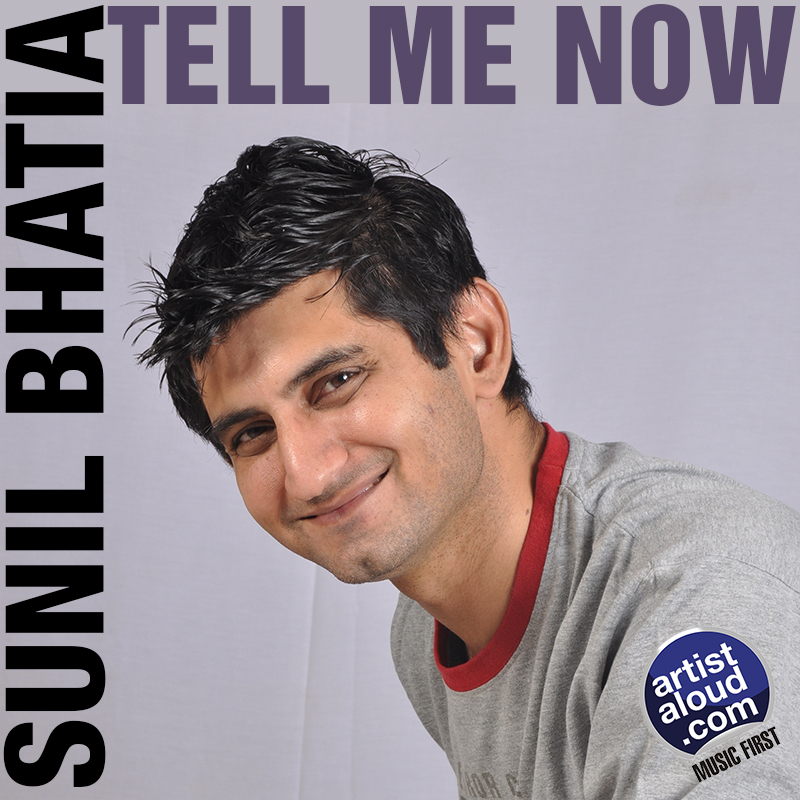 Songwriter and singer Sunil Bhatia has been interested in dramatics and in music, and “Tell Me Now”, a slow tempo track, is just one example of his musical talent. It is a song that evokes strong emotion without relying on typical pop ballad techniques, containing a lyric that evokes a moody sadness without ever becoming maudlin or heavy handed. The same can be said about the song’s melody, which uses minor key shadings to create a pensive feel, but employs several melodic twists to avoid a clichéd “depressing ballad” feel. The arrangement of “Tell Me Now” highlights Sunil’s tender lead vocal against a hushed backdrop of acoustic and lead guitar. This production nicely mirrors the intimacy of the lyric and brings the selection a wistful quality to life in a vivid fashion. Delhi-based Gargie Verma is academically qualified in Indian sounds and Western, and her talents not only as a vocalist – but also as a music composer and lyricist – are successfully showcased on “Triya”, which commences with a piano playing and with her humming. In keeping with the theme of women survivors of atrocities– the lyrics speak of, among other things, “I will survive” – the subject becomes more topical now, keeping in mind that various chauvinist male politicians fail to understand, quite simply, that women are human beings too. The subject takes me to the listening of late musician Lou Reed’s “Berlin” album — on which a fair amount of the album’s subjects are about various abuses. Gargie, with her distinctive high pitched vocals is paradoxically supported by music that is low on instrumentation, but the combination works most appropriately in support of the song’s theme. 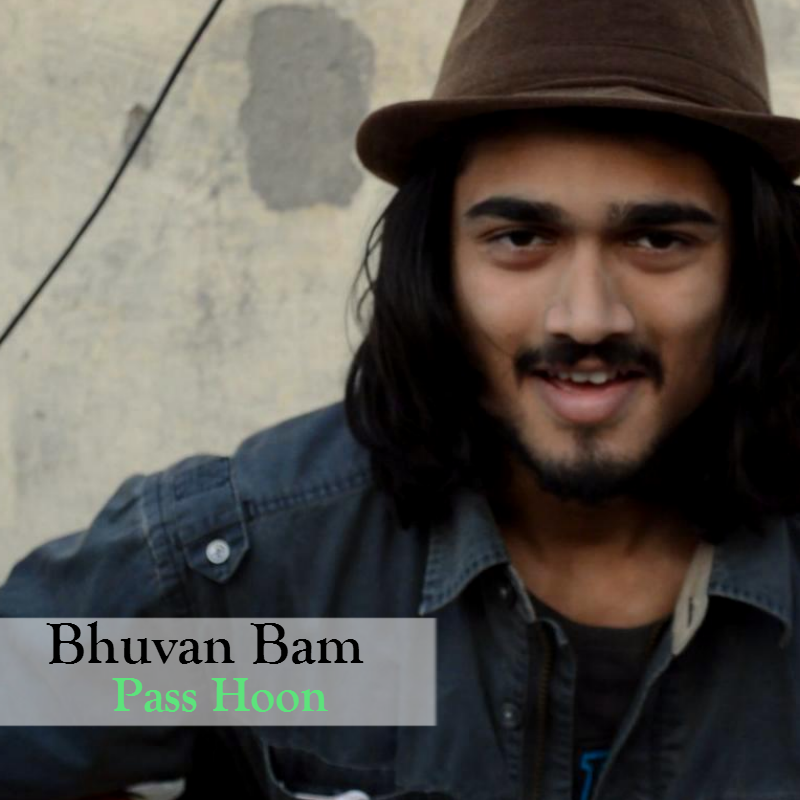 From Delhi, this 21 year old singer-songwriter Bhuvan Bam is apparently a multi-instrumentalist. With a melodic guitar opening of “Paas Hoon” supported by keyboards playing in the background, the song gets off to a notable commencement but, as it progresses, the song falls apart at its musical seams as the tune runs into a loop by turning monotonous, as do the adequate vocals that have been utilised without variation, barring an abrupt, brief laugh at the song’s conclusion. One of the major reasons for the disjointed singing vis-a-vis the instrumentation appears to be the mix itself where the vocals appear subdued in comparison to the melody. While I am sure Bhuvan has potential as a musician; unfortunately, it does not show on “Paas Hoon”. Born in 1989, Indian classical and semi-classical vocalist Sayani Palit revolves her career between singing on soundtracks and at live concerts – simultaneously continuing her musical education under the auspices of Pandit Ajoy Chakrabarty and Padma Bhushan Girija Devi – but her true calling arrives as a composer if you consider “Ab Jao Na Mohan Mere” as one example. Apparently, the song is based on Shringara Rasa, inspired by the relationship between Radha and Krishna, which effectively demonstrates the variety of sounds ranging from keyboards to flute, backed by subtle traditions of its musical origins. Whether a sacred melody or a song that often reminds me of music director AR Rahman’s debut soundtrack, “Roja”, nothing takes away from the charming, mellow tune. 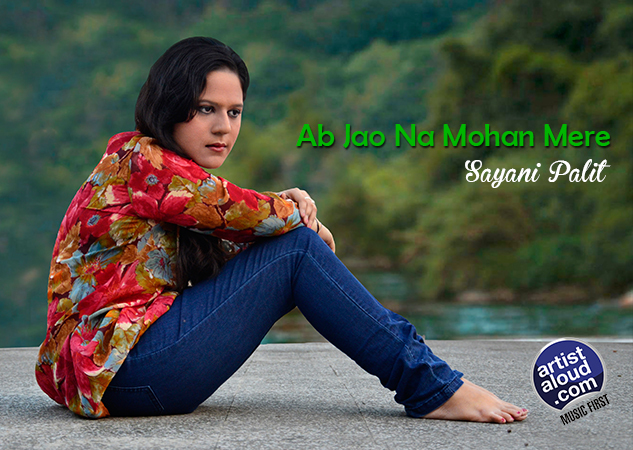 Sayani’s appealing voice supports the haunting pattern, unique arrangements, and ethnic flow of “Ab Jao Na Mohan Mere”, which makes it memorable. Looking for an encore, Sayani!